The Jewelry Building has served our community since 1979. It is well recognized as a leader in the jewelry industry and has become Houston’s Landmark for all your jewelry needs. It is conveniently located in the Southwest part of Houston adjacent to PlazAmericas, formerly known as Sharpstown Mall. 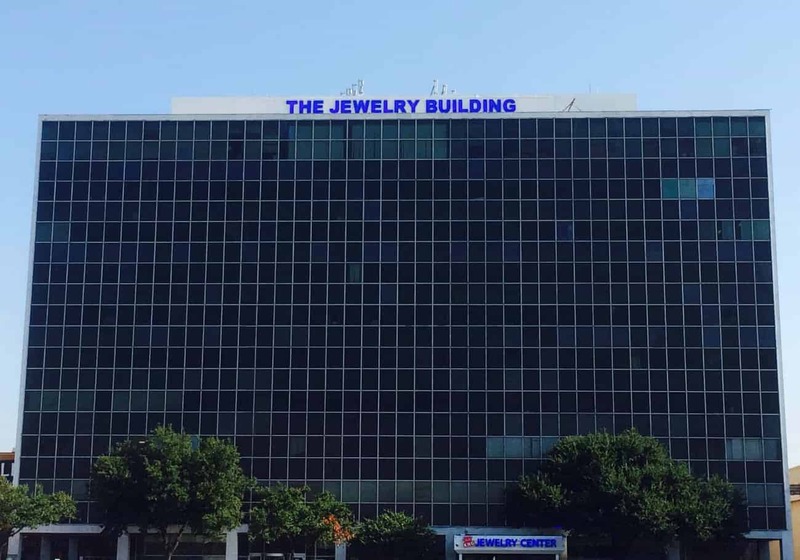 The Jewelry Building is home to approximately 100 professionals offering a variety of jewelry services with quality, dedication and integrity. Our 1st floor exhibits retailers showcasing Rolex, Cartier, and other top of the line name brand watches, diamonds, engagement rings, tennis bracelets, pearls, high-quality -imported - sterling silver, precious gems, and estate jewelry, along with experienced diamond setters, and watch repair experts, specializing in top brand watches and more. 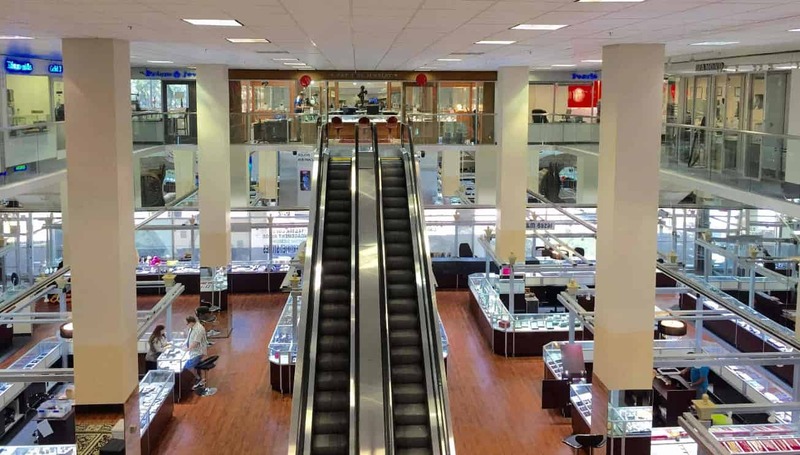 Floors two through ten comprise wholesale brokers of diamonds, gold, imported silver, watches, precious gems, related accessories, as well as GIA certified appraisers. Other related professionals specialize in custom design, one-of-a kind jewelry pieces, casting, engraving, and expert repair.